A revolutionary device that frees you from expensive cable TV bills forever now wants to do the same with your home phone service. Connect to over-the-air broadcasts to watch and record your favorite shows. Are you ready to toss out your costly monthly bill and get rid of your Internet service provider for good? Now you can! With a simple 4G LTE USB stick, you can connect to CloudAntenna and hop on high speed Internet alternatives, like T-mobile, for as low as $10 per month. That is a great savings! Plus, you get the added bonus to stream video from major sites that doesn’t count towards your data usage. Still need a land line? We are currently in discussion to connect and integrate CloudAntenna with top VOIP service providers like MagicJack, Ooma, Skype, Google Voice, Vonage. We want to hear from you! Our TV Rebel Tribe is what drives us…join the discussion and let us know what services you want and what providers you love for VOIP! Head to the comments section here https://www.indiegogo.com/projects/stop-paying-to-watch-tv-record-watch-live-tv-free/x/12755432#/comments and be part of the momentum for change. Remember, you can earn money back on your contribution to our Indiegogo campaign or even get CloudAntenna for FREE! 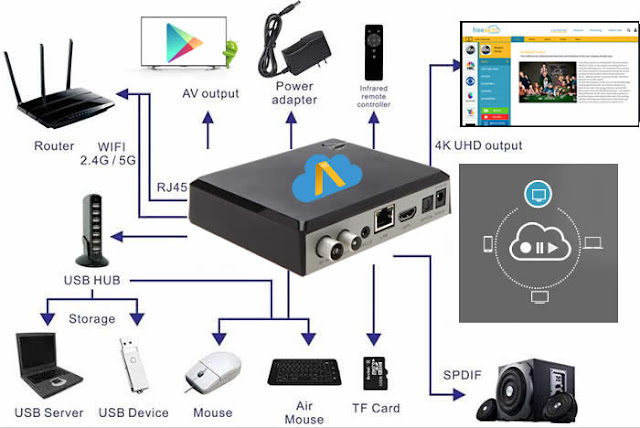 Click here http://blog.freeair.tv/2015/12/get-cloudantenna-for-free-today.html to learn more! Thank you for sharing this amazing post! It is very interesting and useful for all those viewer who want to save their cable bills.